Those hitting the shores or slopes of Michigan may have come for one thing – the natural outdoor lifestyle that the state has so appropriately become known for. However, there is more to the state than its beautiful salt-free lakes or freshly snow covered terrains. Michigan is a hub of culinary arts with scores of craft beer and microbreweries to suit – and with even more popping up every day. 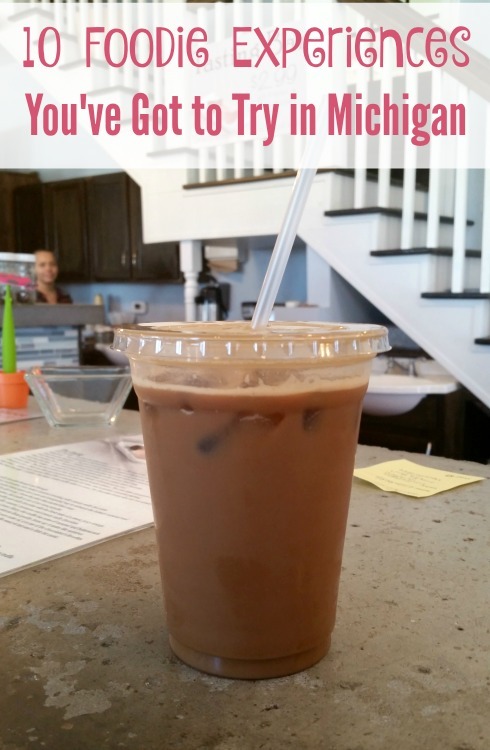 While I understand that you might want to visit Michigan because of its beautiful natural scenery, I urge you to also spend some time visiting these ten “must try” foodie experiences located throughout the state while you’re there. It’s true; Michigan might be known for its great lakes, but that’s not all it should be known for. During my many years spent on the road traveling throughout the mitten state, I have found several places that have made their foodie mark and to my opinion should be considered “great.” Not all of these restaurants are fancy. Some are quirky, some are retro and some are bizarre – but each one of them is definitely an experience I was glad to have had. You’ll know that you’re in the right place once you start to smell the amazing aroma billowing from the facade. At Smokehouse 52 BBQ the meat is house-smoked to perfection, leaving it tender and full of flavor – but that’s not the only reason this place made our list. We listed this restaurant as a must-see location because of their ability to combine true southern flavors into new, one of a kind dishes – like this combination of pulled pork, macaroni and cheese, bacon and Texas toast. This place has got big ideas and big flavors making it a “must try” foodie destination. When visiting this location, be sure to spend some time in the city of Chelsea afterwards. Most come for the little Bavaria style town, which boasts big events, small craft cheeses and pretzels like no other. What I come for is the food. 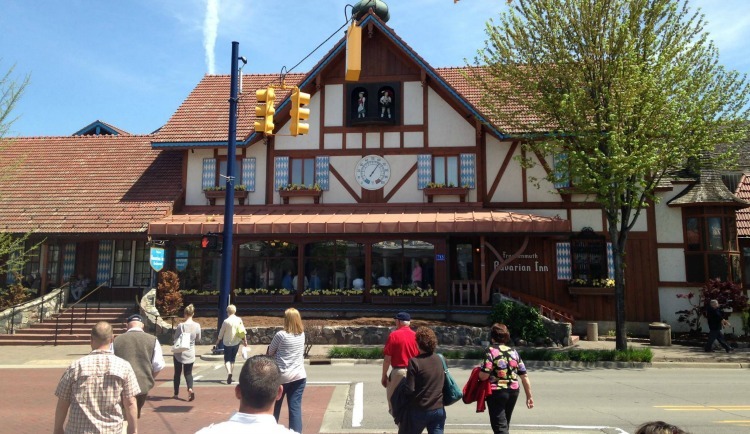 The Bavarian Inn in Frankenmuth has been serving up their family style meals, which include everything from fried chicken and noodles to Schnitzel and Sauerbraten since the 1950’s. This German-themed restaurant is worth a try and if you head this way be sure to budget some time to see the rest of the city – which includes lots of shopping. This quaint, French-inspired cafe is perfect any time of the day because it serves up handcrafted pastries and courses for all three meals. 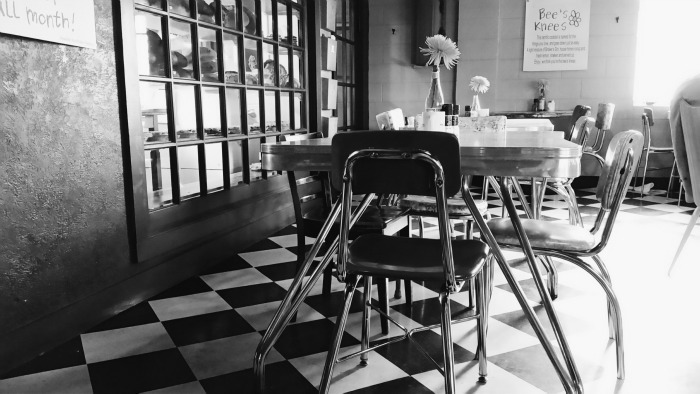 Not only are the meals a spin on the classics, but the decor also follows the same theme with retro style tables and seating to pair with their updated interior. They also have a full bar which mixes up classic cocktails with a twist. Also be sure to ask for one of their famous cinnamon rolls to take home with you before leaving – it’s what they’re known for. 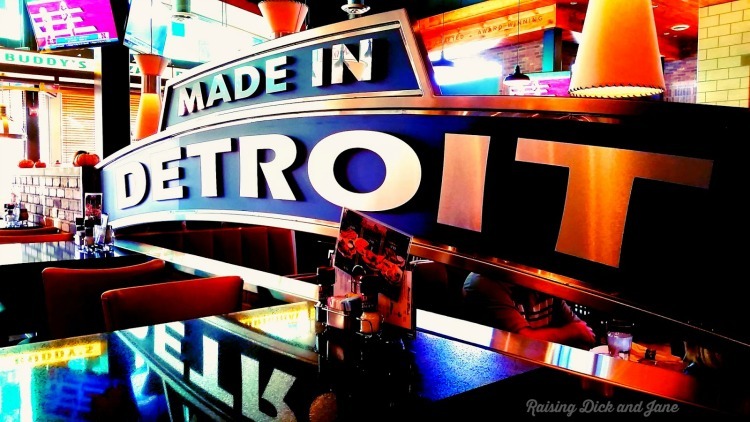 Could you come to Detroit, the motor city, and not go to a vintage car-themed restaurant? 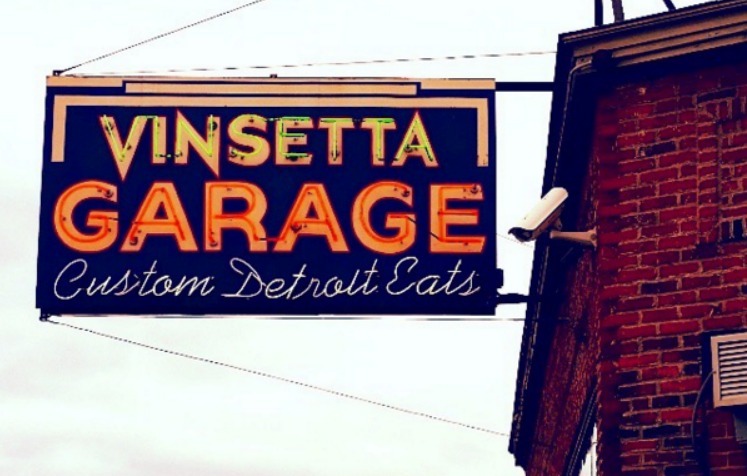 Vinsetta Garage serves up American style foods with a twist in an old mechanics garage turned restaurant. Before you start to enjoy your 3 a.m. burger or place your order for their famous mac-n-cheese, be sure to take a close look at the restaurants decor which includes old mechanic receipts and repurposed car parts. After eating at Vinsetta, take some time to experience the nearby Detroit Zoo. Once name “Michigan’s Best Burger”¹, this retro style drive-in still serves food car-side! 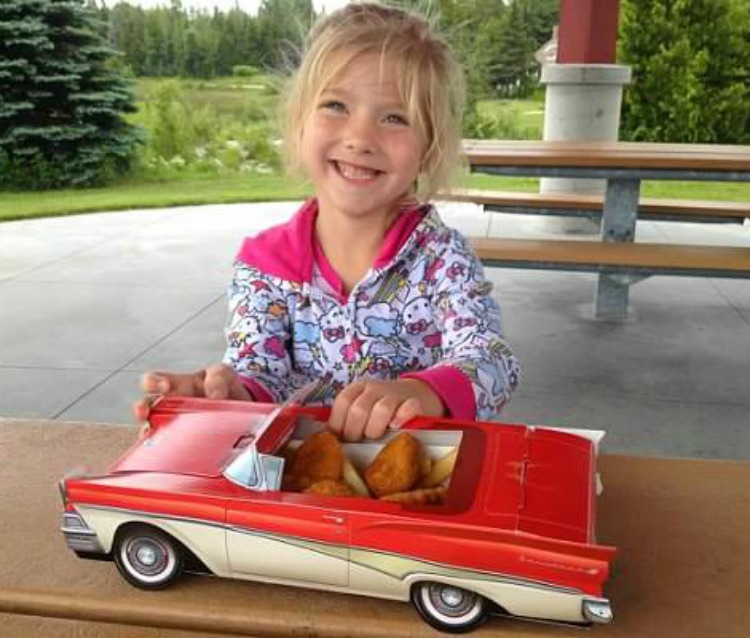 While most come for the burgers and fries, they also make their kids meals fun by serving them up in vintage car boxes. A stop at Clyde’s in St. Ignace is a must for vintage car enthusiasts and those just looking to experience a meal from “the good ol’ days”. Dining at Red Haven is an experience for the palate. Many of the flavors and textures on the menu here are unlike anything you’ve tried before. 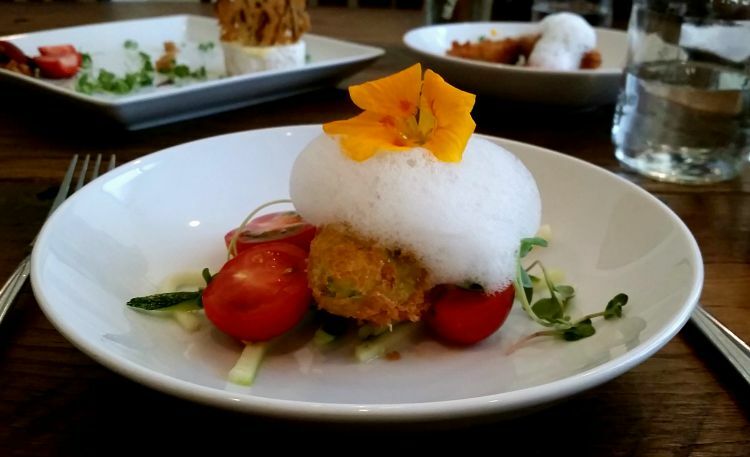 The menu changes regularly with the seasons, as the restaurant prides itself on a true farm to table experience. 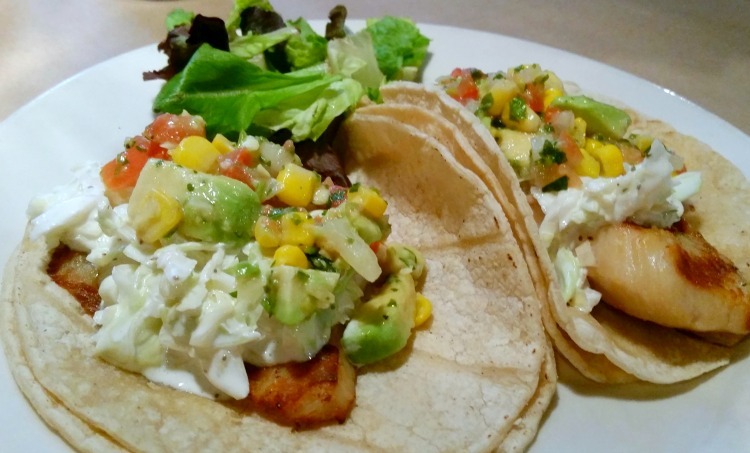 After eating, stay awhile in Lansing – it is a city full of surprises. Buddy’s Pizza is another “must try” Detroit experience because they serve up something you can’t get anywhere else: Detroit’s original square pizza. With locations all over the city, finding a Buddy’s Pizza location will be easy. Because of their popularity getting a seat will be a little bit more difficult. 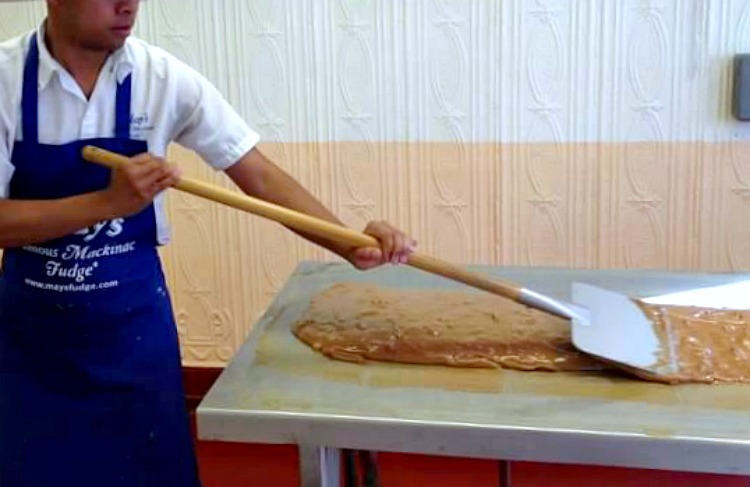 You can actually have this Michigan delicacy mailed to you, but it’s even better yet if you experience it right off the slab at one of the many, many fudge shops on the island. There might be a tons of options for buying fudge on the island, but after one bite you’ll know why this is my choice. 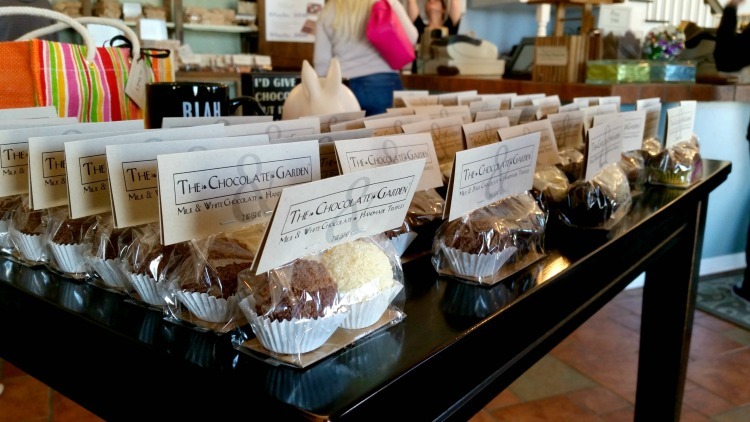 If chocolate is your thing, this is a destination that will lure you from the highway. This small batch chocolate store was opened up in a barn on a road without much else surrounding it, but a visit to this location will prove that location isn’t everything – great taste is. After picking up a few chocolate truffle creations like “Salt and Pepper Caramel” or “Milk Chocolate Pomegranate” be sure to give one of their drinking chocolates a try. The chocolate experts behind their counter can mix you up an iced or hot coffee infused with a chocolate truffle of your choice. While the plates here are small, the taste is gigantic! 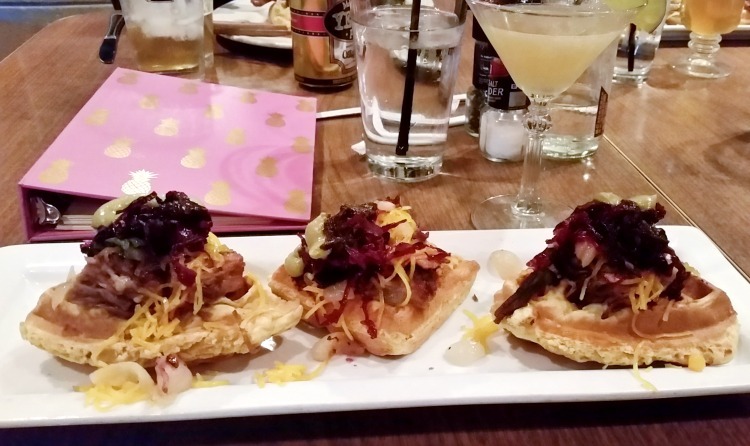 TASTE, located in South Haven, is an experience meant to be shared with others because the location designed their menu around smaller appetizer portions making it easier for guests to swap, share and taste more of the menu flavors than one would by ordering just one item. While this location may be known for their well prepared menu items, they are also known for their martinis.